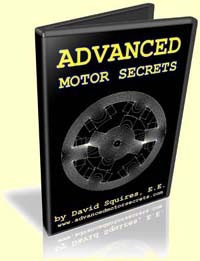 Advanced Motor Secrets by David Squires, E.E. 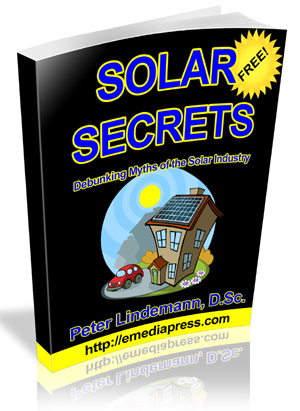 – Scientists and Engineers Have Always Told Us That Electric Motors ‘Convert’ Electrical Energy Into Mechanical Energy. Apparently, That’s Not True! It Is Now Clear That Electric Motors Can Be Designed To Produce Mechanical Energy AND Recover Most Of The Electricity They Are Running On! This Turns The Idea Of ‘Conversion’ On It’s Head! !